Christine Travaglini is President of Katz Radio Group. As President, Christine drives overall business development and strategy of Katz Radio Group’s 14 regional offices across the country that together serve as the national sales partner to more than 3,300 radio stations and their digital audio platforms. Christine leads the Katz team in driving maximum results for broadcasters and their advertisers through radio advocacy, innovative marketing solutions, and compelling data and insights. Since 2008, Christine served as President of Christal Radio, a division within Katz. Prior to that she served as Senior Vice President and General Sales Manager for Christal, a post she held for five years. In 2013, Christine was also named President of Katz Partnerships, the business development team focused on deepening relationships with agencies, and leveraging all of Katz’s partner’s broadcast and digital assets to develop innovative solutions for today’s big brands. Under her leadership, the Katz Partnerships team has developed and influenced millions of dollars for Katz broadcast clients providing first-to-market ideas and advertiser-focused audio solutions. 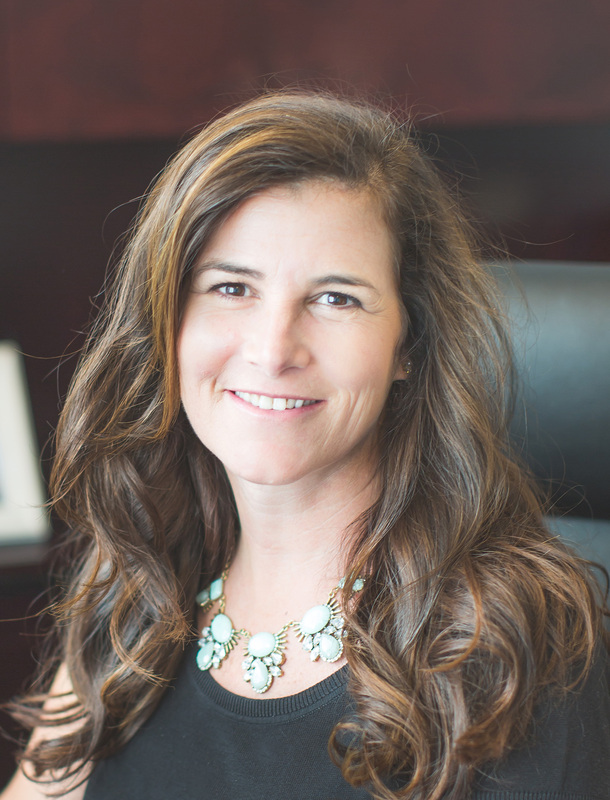 Christine began her career with Katz as a sales assistant in the Atlanta office, and was the first person to rise from an assistant to a division president within the organization. Radio Ink has named Christine one of the “Most Influential Women in Radio” since 2005. She has served on the National Board of Directors and is currently the Chair for the Alliance for Women in Media. Christine is an executive board member of the Radio Advertising Bureau; a board member of the IRTS; and an active speaker and panelist at industry events. Keisha Sutton-James joined ICBC Broadcast Holdings, Inc. (Inner City Broadcasting) in 2007, taking responsibility for developing and implementing the company's digital strategy. Prior to joining ICBC, Ms. Sutton-James spent six years with JP Morgan Private Bank, advising family offices and business owners on all aspects of wealth management. She has been active or held leadership positions in numerous organizations, including the Council of Urban Professionals, the Studio Museum in Harlem, the African-American MBA Alumni Association of the Wharton School of Business, and most recently, the NY & NJ Minority Supplier Development Council. SVP, Strategic Initiatives, for FreeWheel Advertisers. 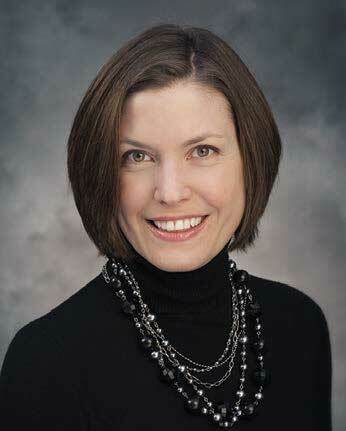 Ms. Foss previously served as President, Advertising Division, at YANGAROO, Inc. Prior to that, she was SVP, Sales & Client Services, for Encompass Digital Media, CEO for VCI Solutions, as well as holding management positions in Harris Corporation’s Broadcast Division. Heather Cohen is Executive Vice President of The Weiss Agency, a broadcast talent agency which represents and develops the careers of many of the industry's most successful personalities. Ms. Cohen joined the Weiss Agency from GreenStone Media, LLC, where she was Vice President, Programming. She previously served as Assistant Program Director at New York’s WOR. Prior to that, she served as Executive Producer for “The Joan Hamburg Show”. Ms. Cohen also judged the Tony Awards for eight seasons. Josie Thomas is Executive VP, Chief Diversity and Inclusion Officer, CBS Corporation. In this role, Ms. Thomas oversees the Company’s commitment to diversity across all of its businesses. She leads multidimensional diversity and inclusion strategies working with senior executives throughout the corporation to develop talent, diverse suppliers, outreach, advocacy group engagement and national industry impact. In addition, she is the executive sponsor of CBS’s employee resource groups, while spearheading the CBS Corporation Diversity Council. She served as Chair of the Institute for Advanced Journalism Studies and later Chaired the Board of Visitors of the then newly launched Global Journalism and Communications School at Morgan State University, where she also serves on the Board. Anne is a strategic leader, helping member companies collaborate to overcome the challenges of today’s dynamic marketplace, and win the hearts and minds of consumers. To that end, she manages CTAM’s TV Everywhere initiative to deliver a highly-valued online viewing experience and promote usage. In addition, Anne oversees communications for the successful MSO CableMover program, is co-leading a new Industry Positioning project, and overseeing the integration of communications to support the industry’s value proposition, while managing CTAM corporate marcom and biannual TV Critics Tours. Annie Howell is Co-Founder and Managing Partner of The Punch Point Group, a strategic communications company specializing in media training, message development, presentation skills training, executive coaching and strategic PR planning. As an executive level communications consultant, Howell has over 25 years of experience leading teams that excel in strategic communications, brand launches and awareness building, corporate and crisis communications, financial PR, public relations, talent management, publicity and social media. Her current clients include Poker Central, the world’s first 24/7 TV network devoted to poker, Half Yard Productions, Toronto-based Subscription On Demand service AeroCinema, among others. She is currently enrolled in a year-long education program where she is earning certification as a professional executive coach, expected in May 2016. Howell was formerly interim head of communications at AMC Network’s SundanceTV in New York, where she played an integral role as a member of the brand’s senior strategy team during a leadership transition and restructure. Before that, she served as executive vice president of corporate communications & media relations for Crown Media Family Networks, home of Hallmark Channel and Hallmark Movie Channel. 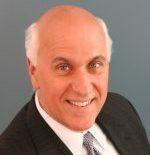 As the primary spokesperson for the networks, Howell provided strategic guidance to all Crown executives and was responsible for directing the full scope of Crown Media’s communications, public relations and social media strategies. Prior to Crown, Howell served in a number of senior executive positions at Discovery Communications including as senior vice president of communications & public affairs at Planet Green and TreeHugger.com and for 7 years, as head of the U.S. Networks Communications group where she oversaw all aspects of communications and publicity for the company's networks (Discovery, TLC, Animal Planet, Travel Channel, Discovery Health, Discovery Times Channel, among others), Discovery's film unit, distributions and ad sales teams, marketing and research. She oversaw the company's talent relations team as well as the PR for company sponsored pro cycling team. Howell was honored by CableFax as one of the 2012 “Most Powerful Women in Cable”, was “PR Person of the Year” by CableFax magazine in 2009 and is a 2008 Fellow of the Betsy Magness Leadership Institute. Annie began her career working in the Washington-DC based public affairs agencies of Ogilvy & Mather as well as Powell Tate. Deborah Parenti was named Publisher of Radio Ink, RBR and TVBR on September, 2015. Prior to that, she served as EVP of the publications. She is the first person to succeed Eric Rhoads, chairman and founder, who acquired Radio Ink in 1992, in that position. She has also led the company’s radio conference division since 2007. An experienced broadcast professional, Deborah broke the glass ceiling in Dayton radio as the first woman to manage a major station in the market when Stoner Broadcasting named her Vice President and General Manager of WWSN-FM (now WMMX) in 1990. Her radio career includes stints in the Louisville and Philadelphia markets. At Radio Ink, Deborah has focused much of her time on using the publication’s influence across the industry to spotlight and promote initiatives that provide outreach, education and advancement for women, minorities and young people who aspire to join the radio industry. In 2009, she was inducted into the Dayton Broadcasters Hall of Fame. Kristen Welch is chief financial officer, Illustrative Mathetmatics, Washington, D.C. She formerly served as SVP, Global Content Operations for Discovery. She previously served as CFO for both Discovery Channel and Science Channel and was responsible for the management of the financial planning, analysis and forecasting for ad sales, salaries, programming, marketing, communications and research. Prior to that role, Kristen served as vice president, finance, Discovery Networks where she forecasted and analyzed all revenue and expenses relating to advertising sales, programming, marketing and research for 12 U.S. cable networks. She was the 2013 Women Leading Women honoree by the Robert H. Smith School of Business at the University of Maryland. In 2011, she was named a Person to Watch by The Financial Manager magazine of the Media Financial Management Association.